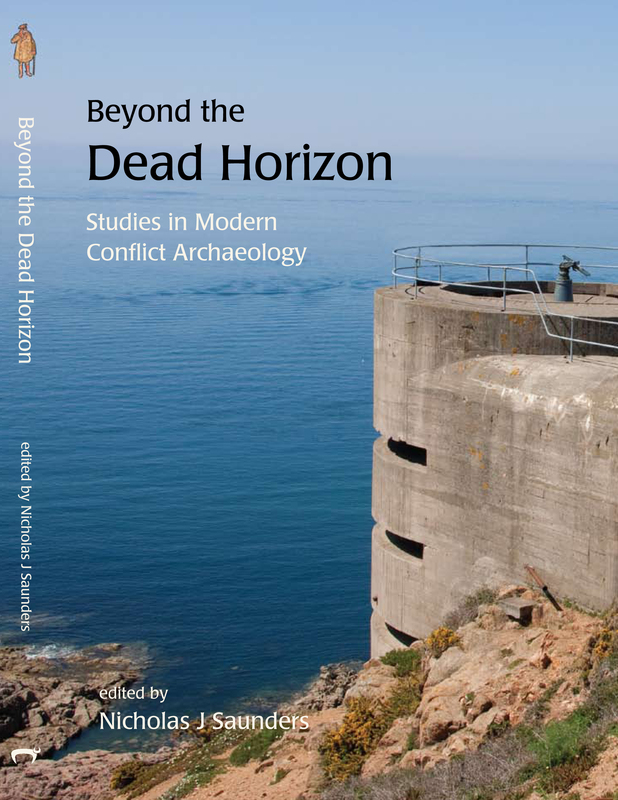 The MCA organising team proudly presents the recently published and exciting new book Beyond the Dead Horizon: Studies in Modern Conflict Archaeology (Oxbow Books 2012), edited by Nicholas J. Saunders. Written predominantly by students who have studied either their Master’s degree at the University of Bristol or undertaken PhD’s in the same field, this unique publication aims to explore some of the varied facets of modern conflict archaeology. The new interdisciplinary study of Modern Conflict Archaeology has developed rapidly over the last decade. Its anthropological approach to modern conflicts, their material culture and their legacies has freed such investigations from the straitjacket of traditional ‘battlefield archaeology’. It offers powerful new methodologies and theoretical insights into the nature and experience of industrialised war, whether between nation states or as civil conflict, by individuals as well as groups and by women and children, as well as men of fighting age. The complexities of studying wars within living memory demand a new response – a sensitised, cross-disciplinary approach which draws on many other kinds of academic study but which does not privilege any particular discipline. It is the most democratic kind of archaeology – one which takes a bottom-up approach – in order to understand the web of emotional, military, political, economic and cultural experiences and legacies of conflict. These 18 papers offer a coherent demonstration of what modern conflict archaeology is and what it is capable of and offers an intellectual home for those not interested in traditional ‘war studies’ or military history, but who respond to the idea of a multidisciplinary approach to all modern conflict.